This logo was designed for The Contract Shop. Watch my design process on how to design a logo step-by-step in Illustrator in what I'm calling a "DesignLapse". 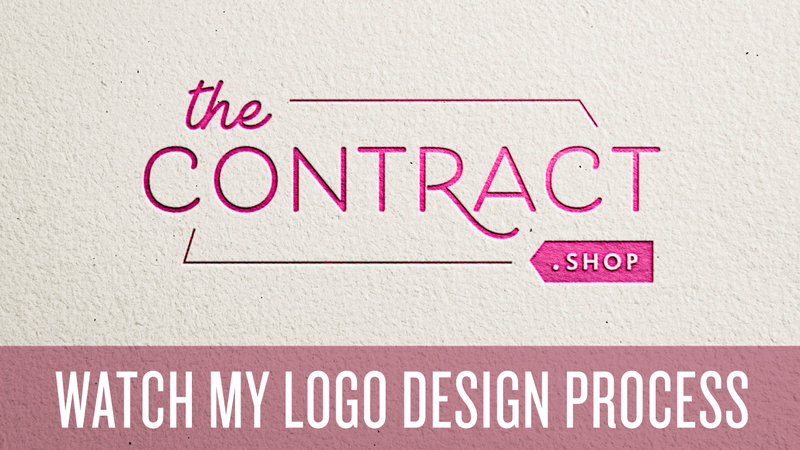 This logo was designed for The Contract Shop.